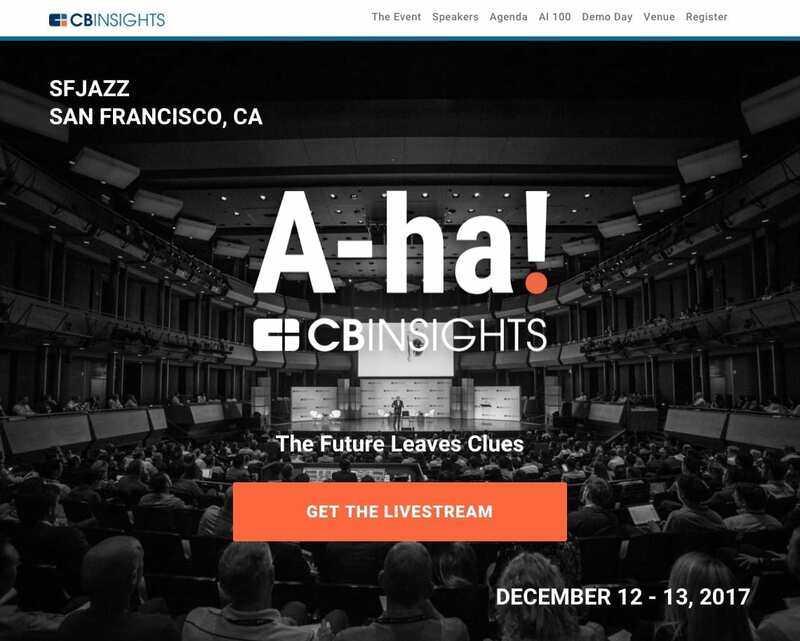 CB Insights today will showcase innovative startups at its first-ever Demo Day where companies can present to investors without giving up any equity. While more than 2,000 companies applied for the opportunity to pitch at Demo Day, UnaliWear™ was one of 40 companies chosen to present at the A-ha! Conference. CB Insights selected UnaliWear as part of an elite group of startups driving progress in artificial intelligence, fintech, health and bleeding-edge technologies. For details, see the press release at https://www.prnewswire.com/news-releases/unaliwear-to-present-at-cb-insights-a-ha-demo-day-300570118.html.